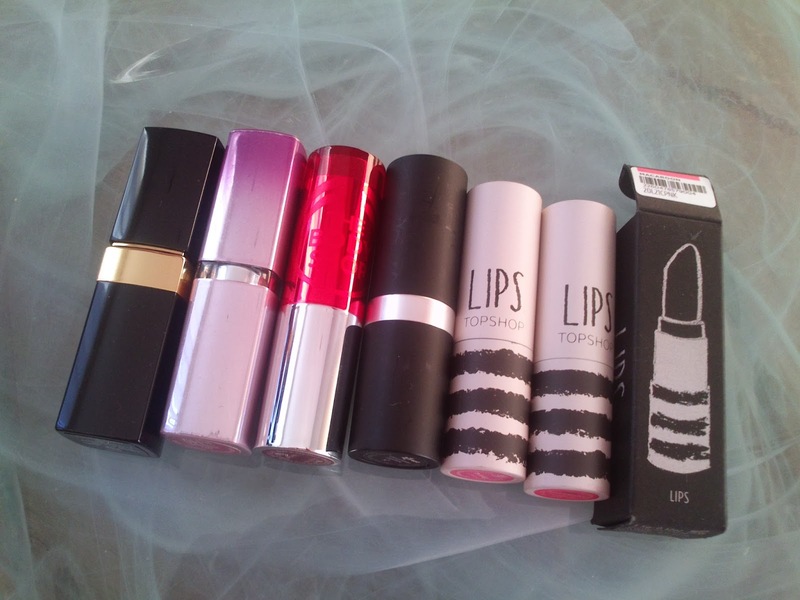 I've accumulated quite some lipproducts in the past year. 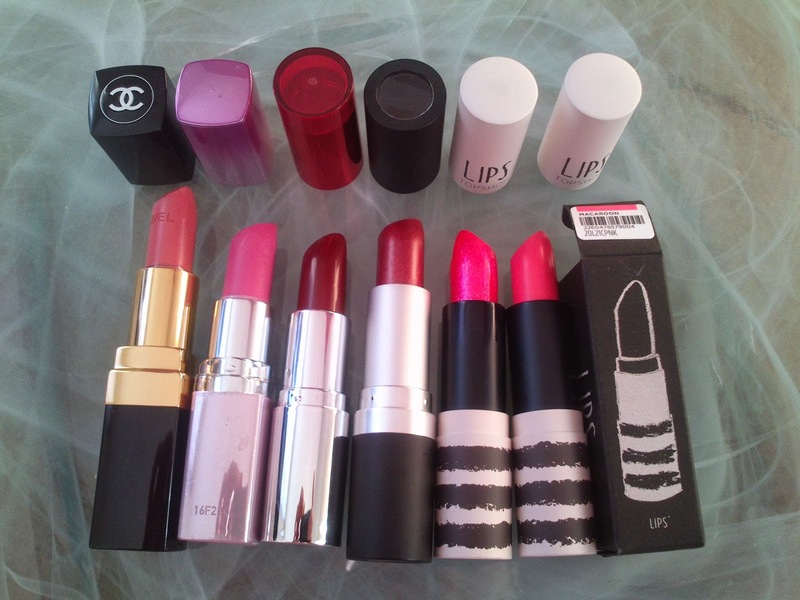 Believe me it's still a small collection because I don't wear makeup everyday, but it's the perfect amount to do a blogpost about it. 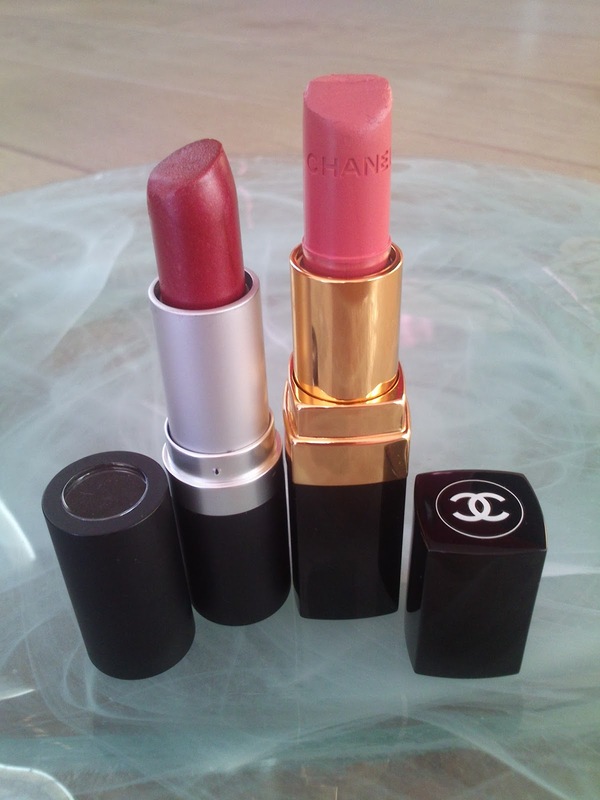 So don't expect a HUGE collection, but I love and wear them all. 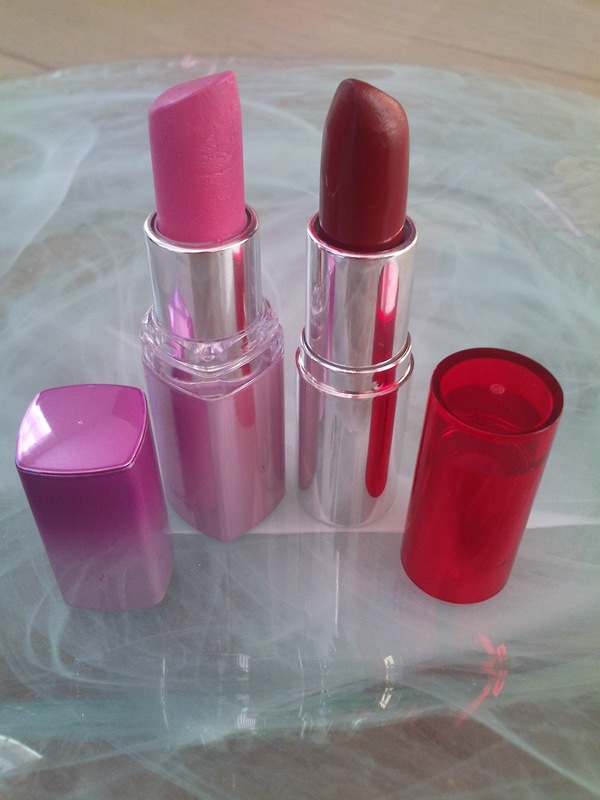 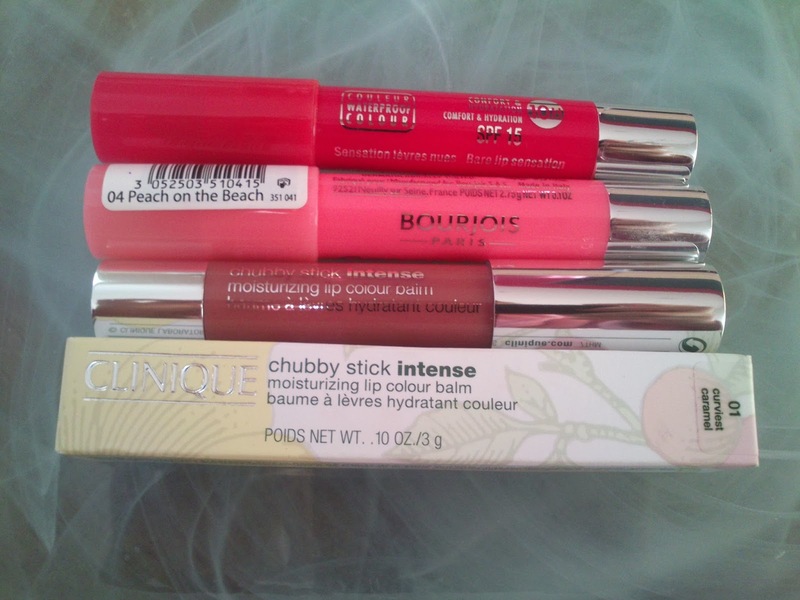 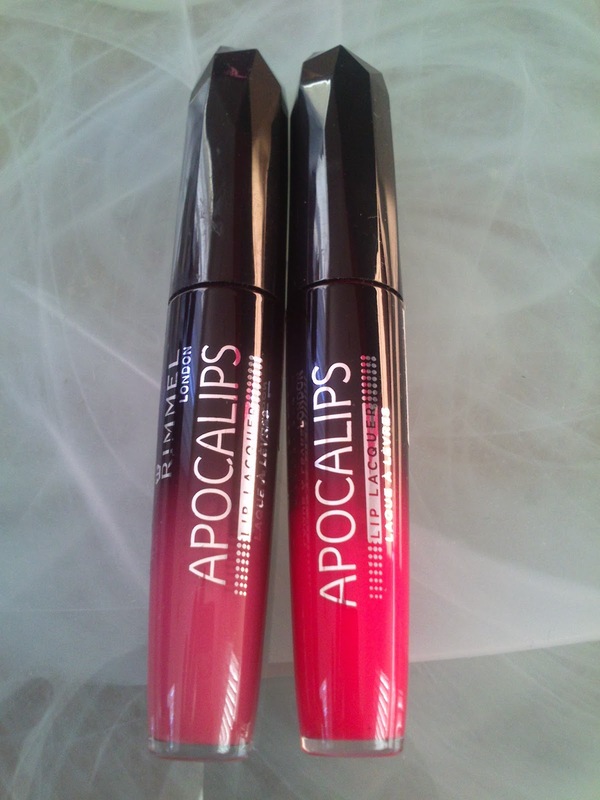 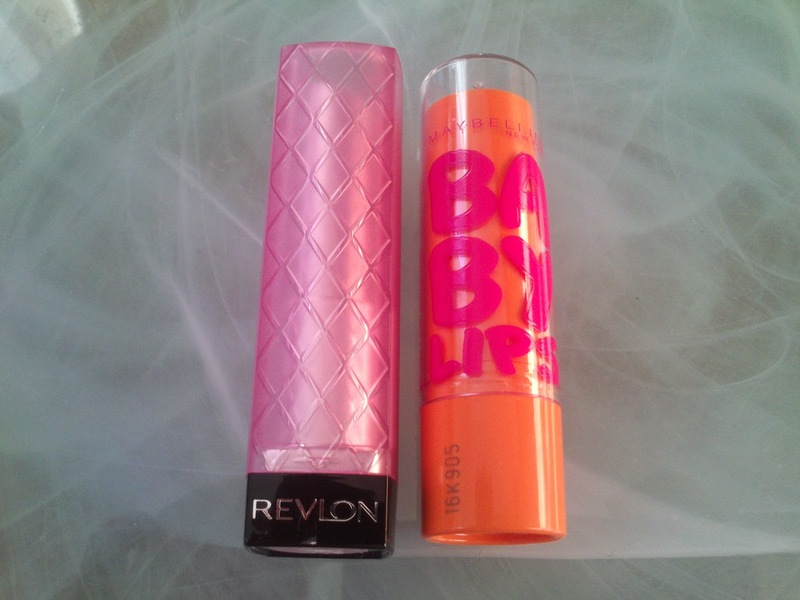 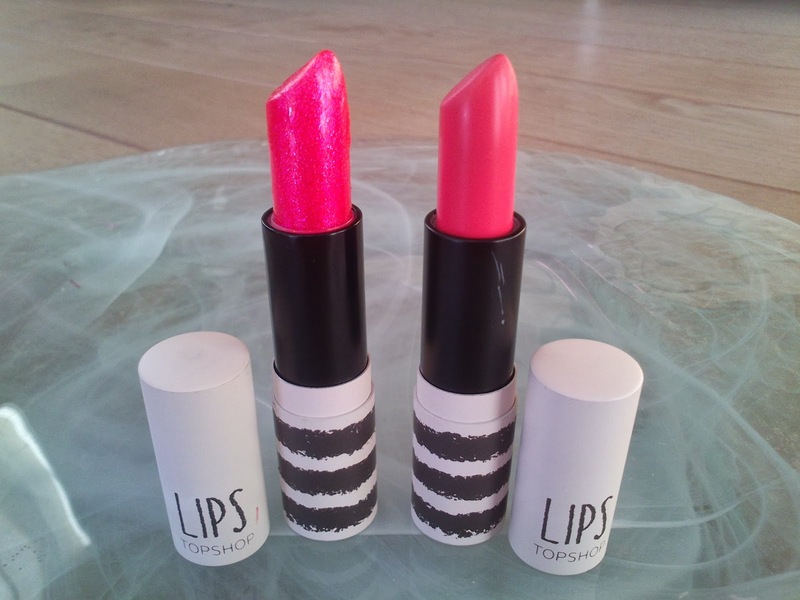 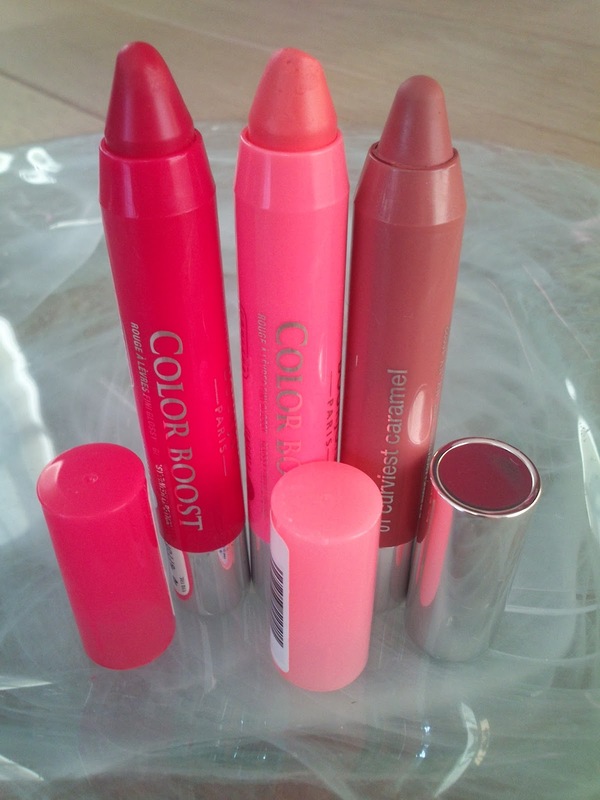 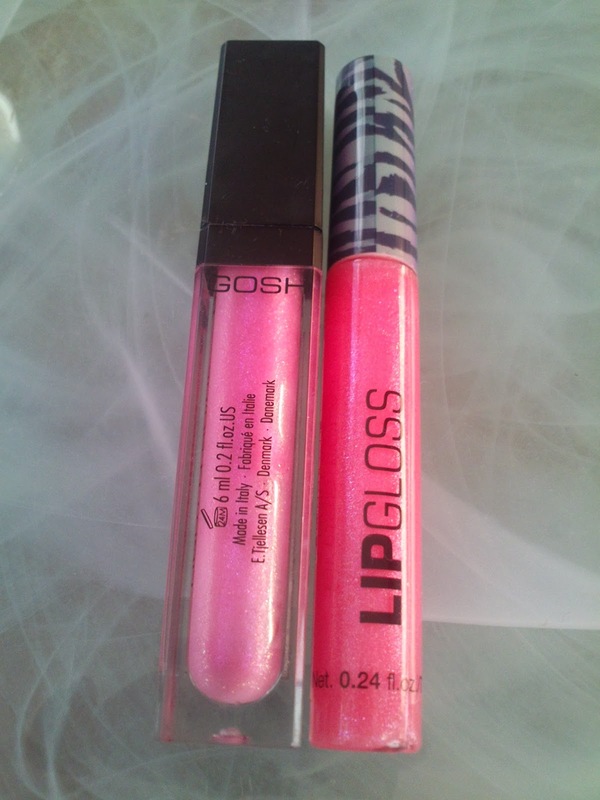 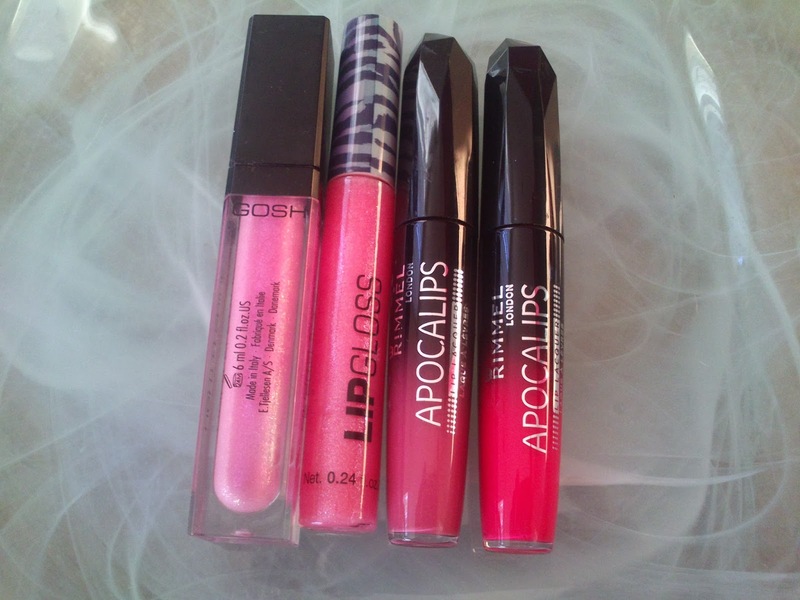 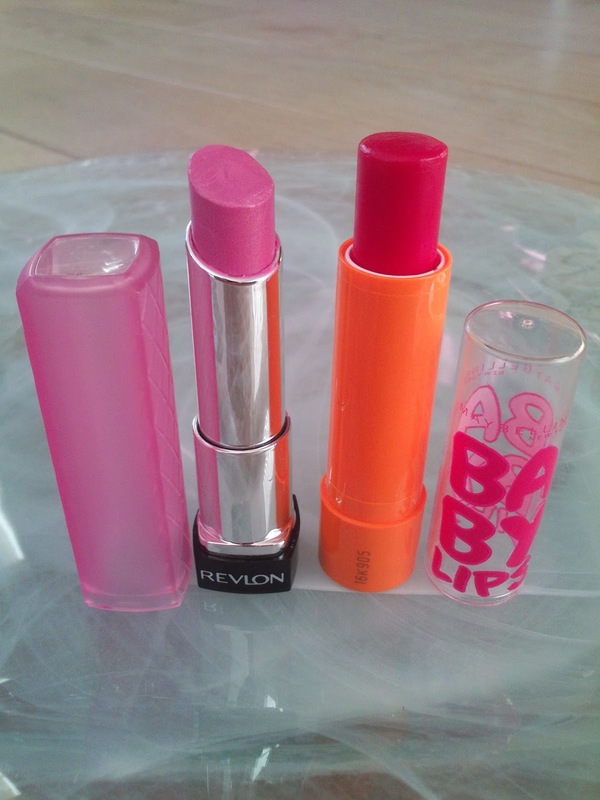 You have a lovely collection, I especially like the look of the Bourjois Lipcrayons!